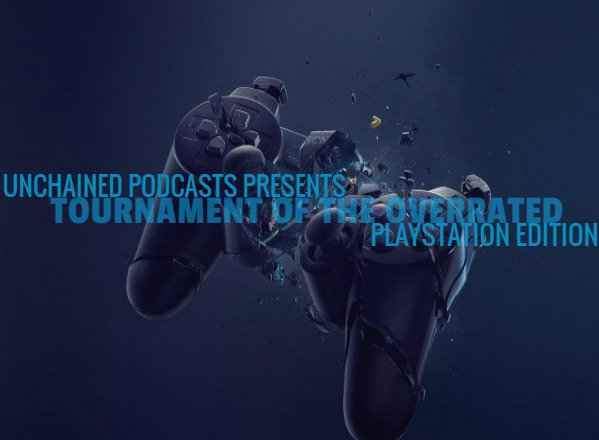 This week sees the sixth part of a PlayStation Tournament. Not one to determine the greatest game or the best character though. No, this is the Tournament of the Overrated! This knockout contest pits 64 of the highest rated/most beloved games from PlayStation’s two decades plus history against each other to determine the most overrated PlayStation title of all time. Each knockout tie brings frank and insightful discussion regarding each game’s credentials, and has already provided some truly surprising ‘winners’. This week sees the Last 16, with the action really heating up as the notorious Bethesda three remain, and dark horse Chrono Cross shos no signs of stopping. Who will be unfortunate enough to find themselves in the quarter finals? You can also catch the PlayStation Universe Anime Podcast, where PSU staff discuss the latest anime shows and select older ones for review.